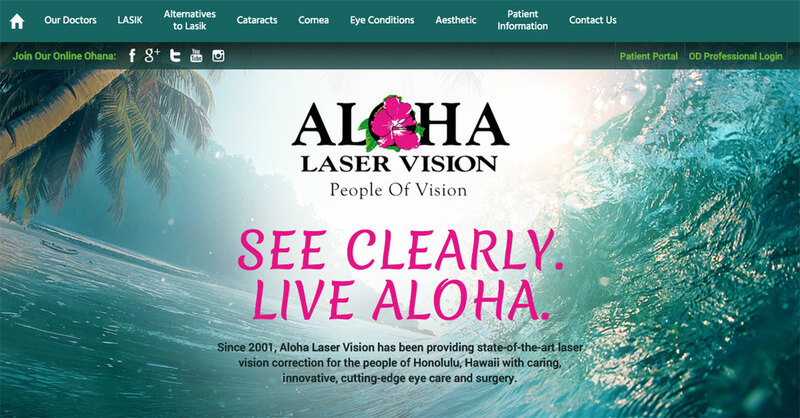 Rosemont Media has designers and writers who have many years of experience crafting state-of-the-art websites focusing on LASIK and vision care. 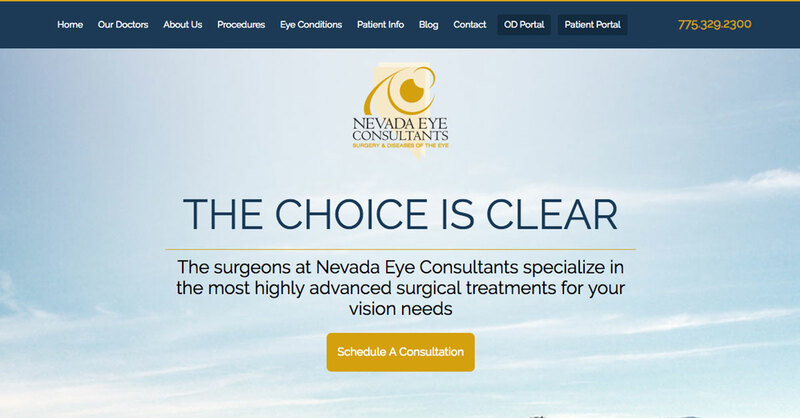 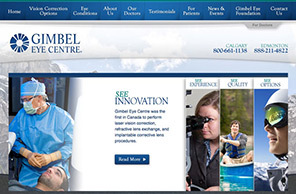 Our team will develop a website that gives a full overview of your practice and philosophy with pages dedicated to informing prospective patients of the procedures you offer and the technology you utilize. 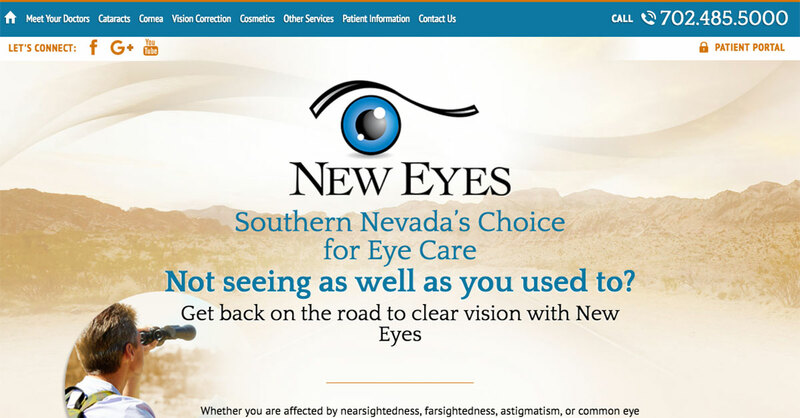 With the latest in web tools – such as video, graphic animations, and content that is reader-friendly and optimized for search engines – visitors to your site will get a comprehensive look at your practice and an idea as to why your services may be right for them. 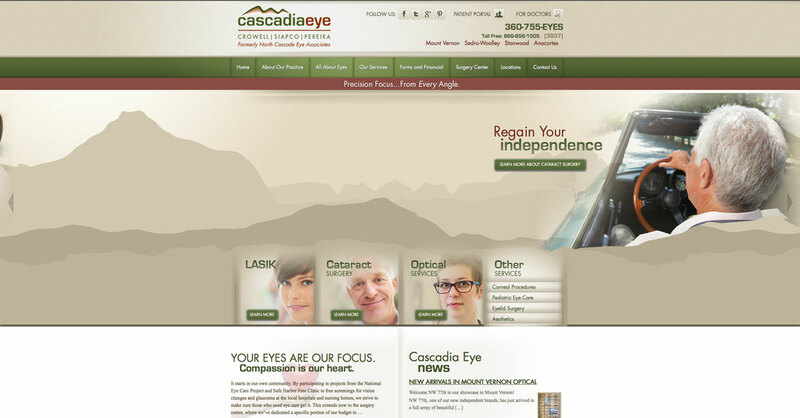 We will provide a sleek, innovative design and original content that offers detailed descriptions, biographies of your staff, explanations of the treatment process, and much more. 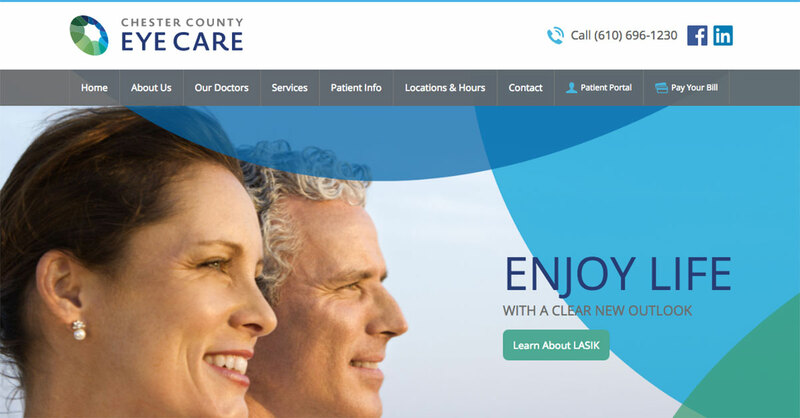 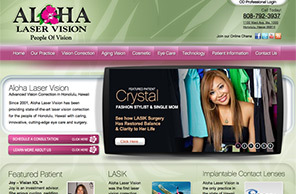 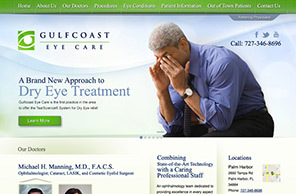 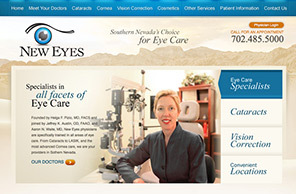 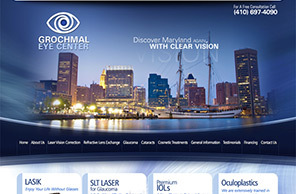 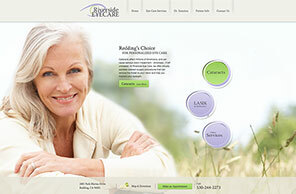 Where LASIK and vision care website design and marketing are concerned, Rosemont Media has our eyes on the future.